Here is a tutorial on how you can setup Raspberry Pi without a mouse or a keyboard. Most of us today only have laptops. We do not own a monitor nor a keyboard. But that should not stop you from trying Raspberry Pi. 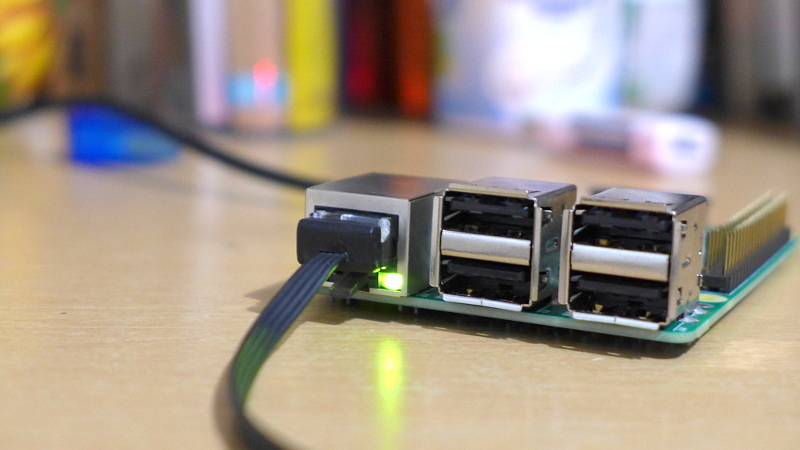 You can actually setup and use a Raspberry Pi without the monitor or a keyboard. Note: I also find it annoying to setup a lot of wires just for the monitor and keyboard. Here are the things you need to setup and use the Raspberry Pi without a screen or keyboard. For this tutorial I’ll be using Raspberry Pi 3 and my computer is running on Windows 10. My SD Card size is 8GB. Maybe I’ll create a tutorial when I am using my Ubuntu (Linux). Below are the steps to setting up your Raspberry Pi without a screen or keyboard. 1. Download Raspbian Image from Raspberry Pi Downloads. 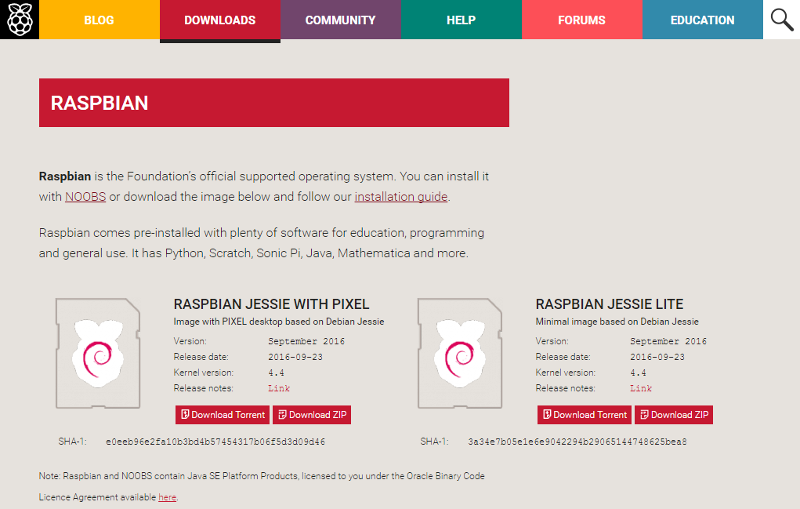 It’s up to you if you want to download the Raspbian Jessie with Pixel (desktop) or Raspbian Jessie Lite (for minimal installation). For this example I will be using the Raspbian Jessie with Pixel. But if you want to install the Raspbian Jessie Lite the steps would be the same.